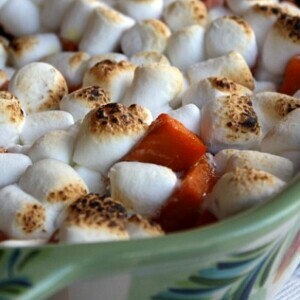 Simply roasted yams brushed with a sweet orange sauce and topped with marshmallows... then toasted until warm and gooey. 1. 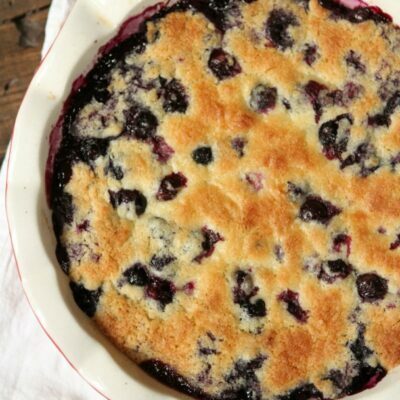 Preheat oven to 425 degrees F. Spray a large, rimmed baking sheet with nonstick spray. 2. In a large bowl, toss yams with butter. 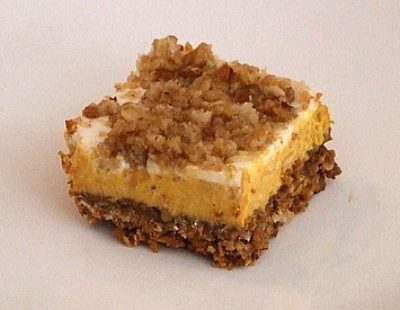 Spread in a single layer on the prepared baking sheet. Roast until tender, about 20- 25 minutes, tossing the yams to rearrange mid-way through baking. 3. Meanwhile, prepare the glaze. In a small saucepan, combine orange juice, brown sugar, salt and ginger. Bring to a boil, stirring occasionally. Reduce heat and cook, until mixture is syrupy and reduced by about a third (about 5 minutes). 4. Brush roasted yams with glaze. Carefully scoop yams into to a 9x13-inch casserole dish. (Make ahead tip: At this point you can cover with plastic wrap and refrigerate until you're ready to serve. 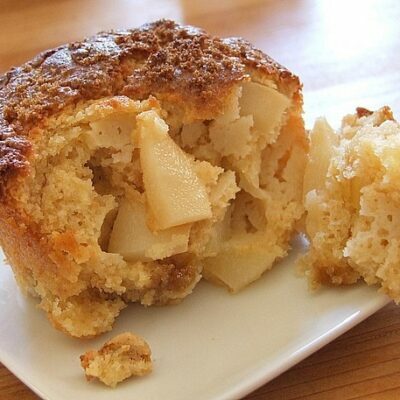 Bring them to room temperature, then microwave them until hot and continue with the recipe). 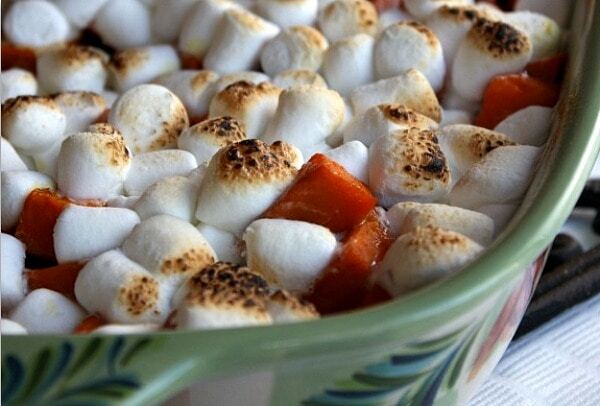 Sprinkle marshmallows on top and place under a broiler until marshmallows are warm, toasted and gooey. Keep an eye on it so you don't burn the marshmallows! *If you are preparing this recipe as gluten free, just make sure that you use gluten-free marshmallows. do you think this could be done in a crock pot and then put under the broiler? I’ve not tried it. Might work out okay or might get the yams too mushy! 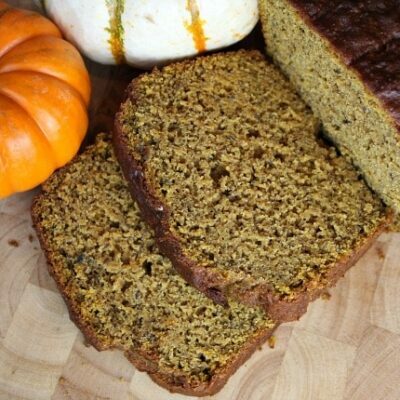 Could you prepare this recipe w/ canned yams? I suppose so… you’d just eliminate the step for roasting the yams. I just discovered your website while seaching for a chicken spaghetti casserole recipe and I love it. I have printed serveral recipes to try. I love the photos and the witty commentary. This will be my “go to” recipe place from now on.